Kaley understands the importance of clear and engaging messaging and works hard on behalf of clients to ensure their messages are communicated to the audiences they seek. She uses the skills she’s built up in her career to determine the best story to tell and her network to get that story into the hands of the right people. 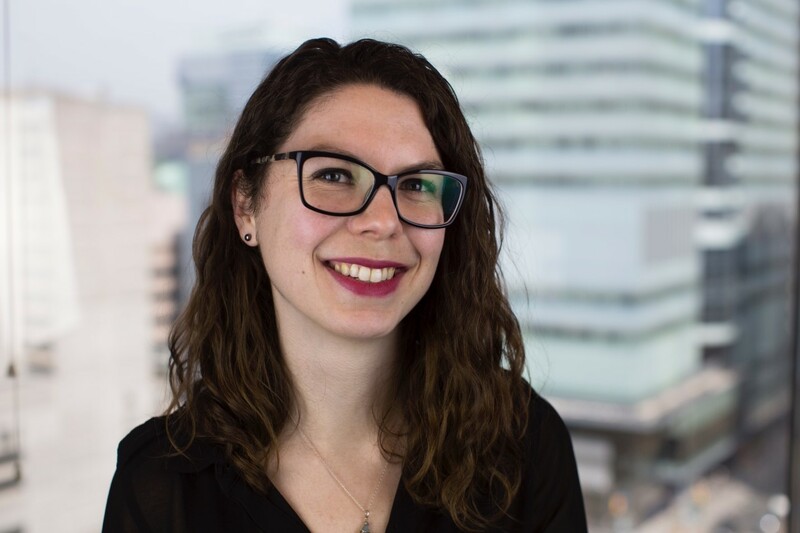 With a background in events and non-profit work, Kaley works with traditional and digital media on a daily basis, co-ordinates interviews and keeps track of media coverage for her clients. Background in organizing various events from golf tournaments to open houses to fundraising galas. Honours BA in communication studies from Wilfrid Laurier University. Post-graduate diploma in event management from Conestoga College. Published book reviewer, managing the Books Etc. blog and contributing book reviews to Niagara Life Magazine. Former social media manager for a tourist attraction in Niagara Falls.